When housekeeping, there will be tasks that do not fit into zones. 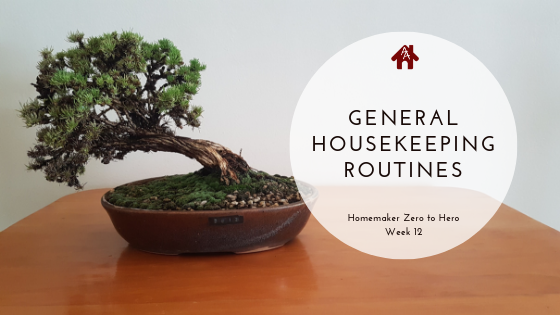 This is a list of general housekeeping routines that will cover all areas of your home, or fall into a more “general” category. 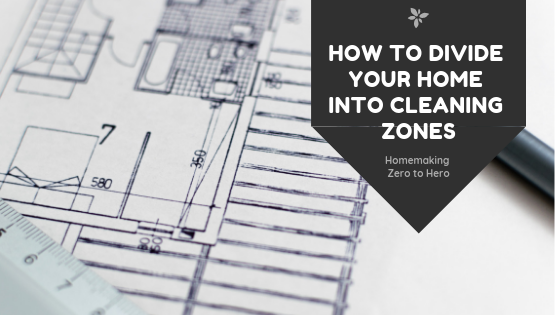 The list below is making use of the Index Card Cleaning System that we created in Week 1 of the Homemaker Zero to Hero series. You are welcome to take a look at my YouTube demo on the index card cleaning system if you are unfamiliar with it and want a quick overview of how it works. You may have many more items to add to this list, add them in as you discover them. Some things on the list below may not be relevant to your household, just skip them.